Add beauty and function to your Dallas bathroom with our custom tubs, showers, and bath accessories. Do you feel that your bathroom has become a bit stale and could use a fresh new look? Or, maybe you’ve outgrown your old bathroom and now you need a bathroom for three instead of a bathroom for one? 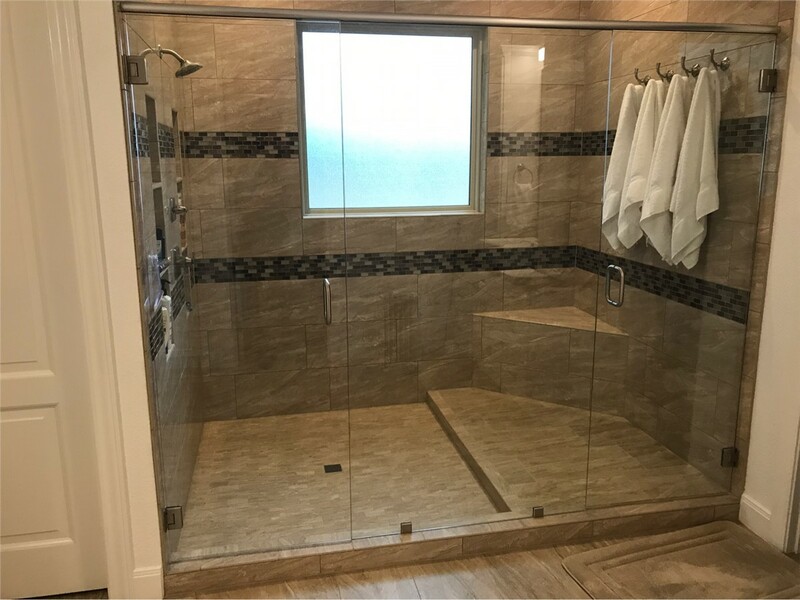 If you’re in need of bathroom remodeling in Dallas, look no further than the leading industry experts at Statewide Remodeling! For 20 years, we have been committed to customer satisfaction and we have no plans of stopping now. 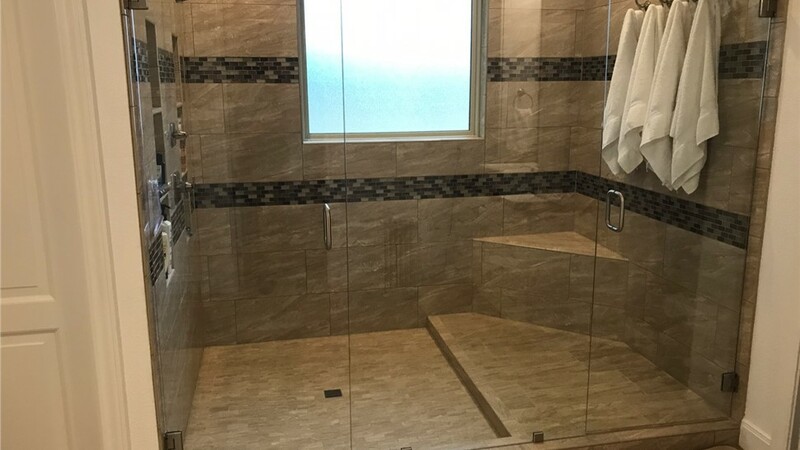 From walk-in tubs to shower enclosures, to a full remodel for your bathroom, we proudly offer cutting-edge services that can work with any household need or budget. Along with offering major bathroom renovation in Dallas, we also offer projects that can be done in a day. 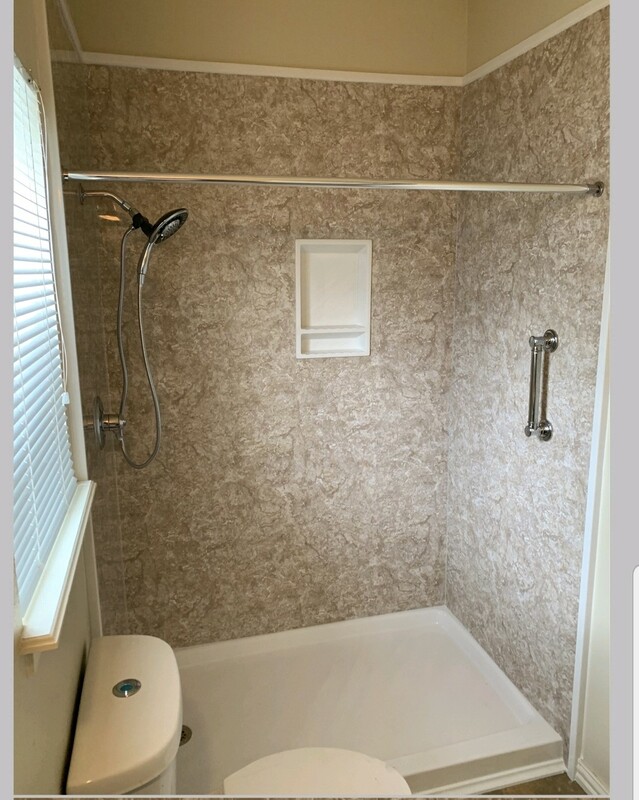 Our bathroom contractors proudly offer a variety of services to meet all of your remodeling needs. 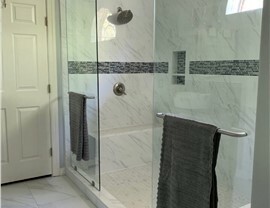 Bathroom remodeling projects can be an overwhelming process for homeowners who try to take on the project themselves, but with the experience and expertise of our professionals by your side, you can enjoy a stress-free and streamlined renovation. 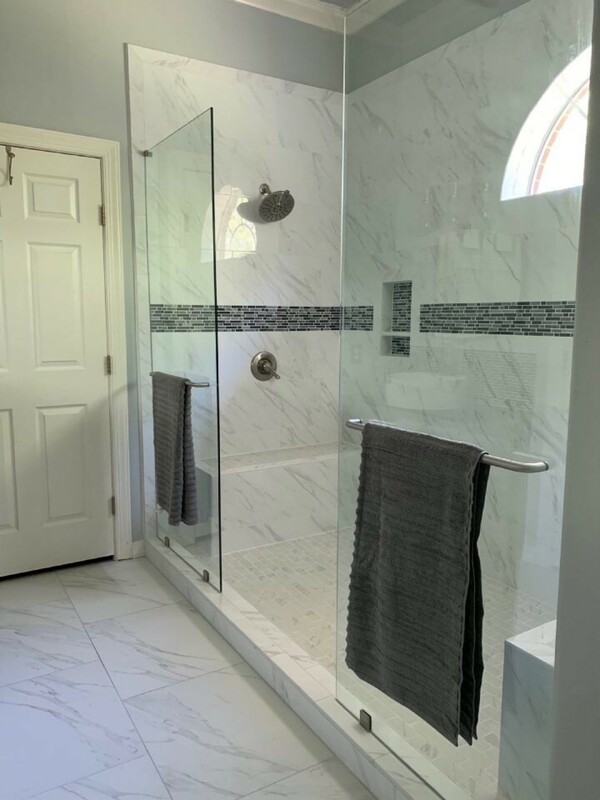 We know that a bathroom should be timeless, beautiful, and functional, since it serves as both a sanctuary and a necessary asset to your home. 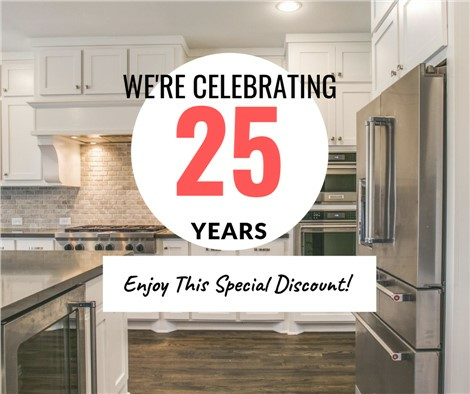 Stop by any of our showrooms, located in Austin, Dallas, Plano, Houston and San Antonio, to see a variety of bathroom remodeling options, or make an in-home appointment with one of our experienced home contractors in Dallas. 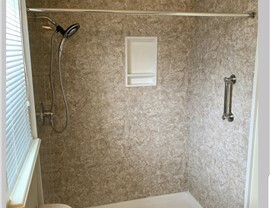 Call us or fill out the form for your free, in-home estimate on your bathroom remodeling project.